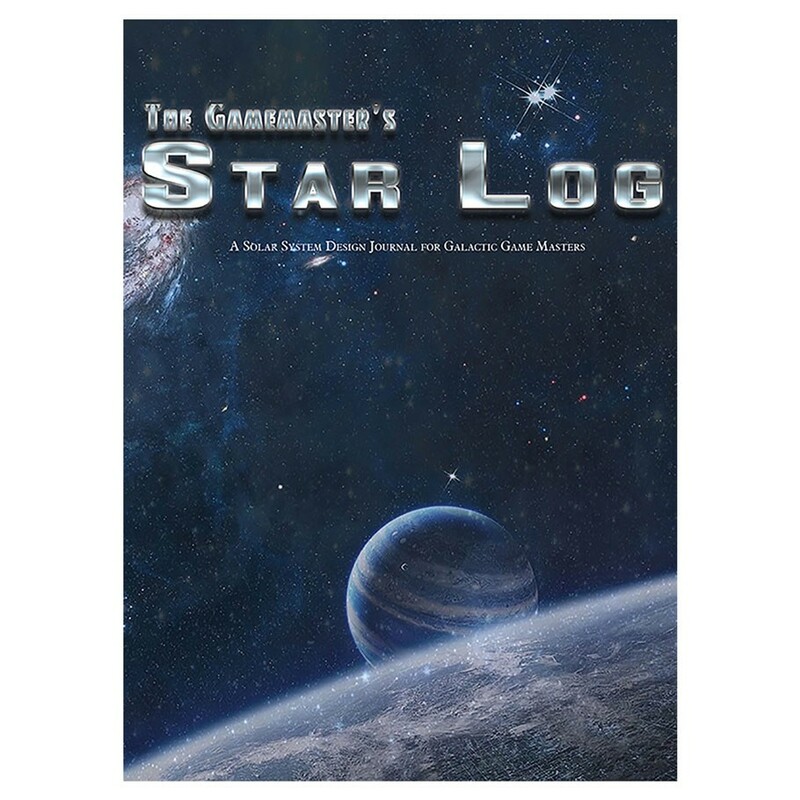 The Gamemaster's Star Log is perfect for game designers, novelists, and especially gamemasters. Build a solar system, design planets, and explore the geography of a moon or space station with this collection of forms, documents, and sheets created to cover all aspects of cosmic design. Use this journal to nicely print your notes and ideas in a clean compilation, or treat the journal as a scrapbook and write in the margins, glue in pictures, etc. It's perfect for any type of planetary design.